1. What Does the “Datafication of HR” Mean to You? More Important, What Should It Mean to HR Leaders Today? 2. Has the Role of HR Technology Changed to Meet the Demands of the Quantified Organization? 3. What Area of HR Technology Is Most Likely to Have the Most Immediate and Measurable Impact on, or in, the Quantified Organization? Richard is president and chief operating officer of LBi Software. 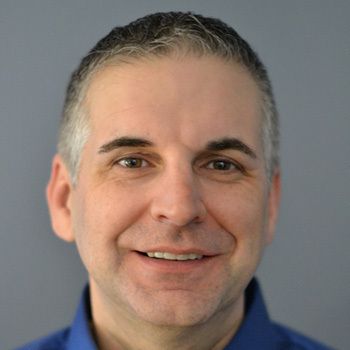 He has over 26 years of application development and project management experience. Richard has managed several large HR ERP upgrades and installations. He has also managed several large multiyear custom application projects. As president and COO, Richard has led the transformation of LBi Software from a custom development shop to a product-based firm, launching its flagship solution, LBi HR HelpDesk, in 2007. He is also a frequent contributor to LBi’s corporate blog and newsletter.